Thought I would share a recent build I did to get back into the hobby after 16yrs. I purchased a sig skyray and traced a few copies as i expected to have a few crack ups re-learning, and decided to adapt one for a teedee I came by from a great gent from Ontario. Super glad i was able to get parts for the teedee to get it back in shape for full serivice. Thanks Cox International . 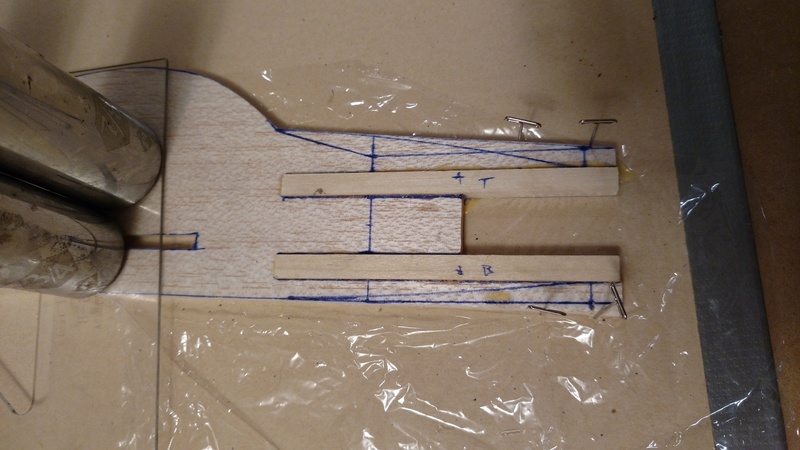 The monokote covering took some tactfulness to keep from warping the balsa. 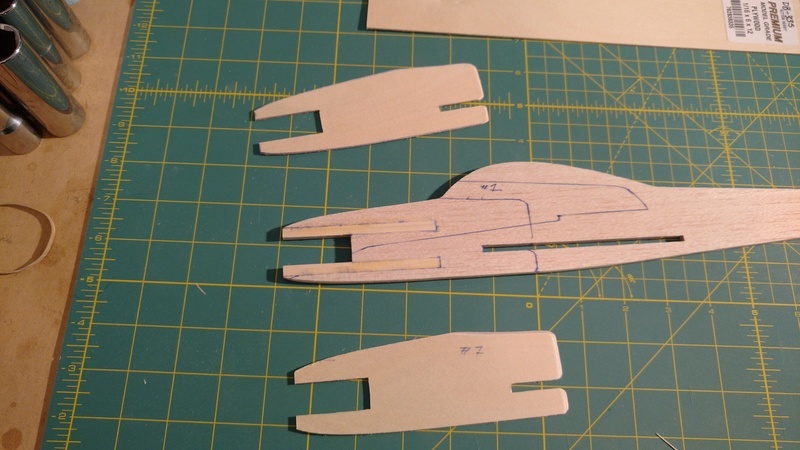 I also learn't that you can use it to straighten minor bends in the balsa which was pretty cool. Super impressed how well this plank wing flys around the circle. Went with 40' lines as the 35' was to quick for me. Also found out that automotive sockets are super handy for building. Make good little weights and can be used to support pieces 90degres to the building board. (i used them to hold the tail vertical off the elevator for gluing worked really well. Great looking plane. I like the colors. I like them a lot. Lessee, I have Sky Blue covering. I have yellow covering. Why didn’t I think of that. 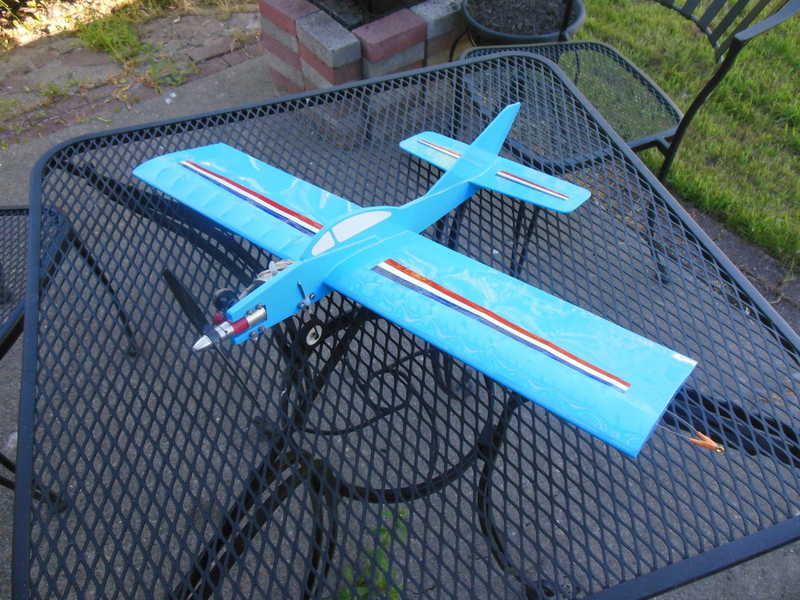 I’ll have to steal your color scheme on my next Skyray. 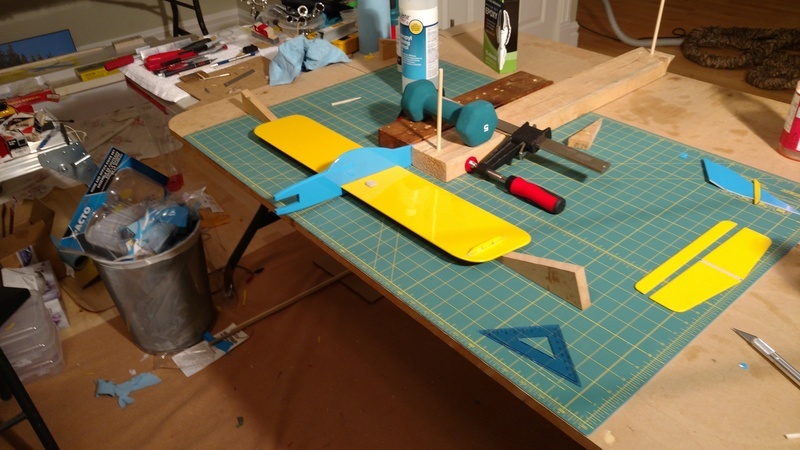 I did a similar beam mount fuselage a few months ago, but I left the whole plane blue. Now I wish I had seen yours first. Thanks Mark, it turned out better than I thought it would. I got my inspiration for the colors from the PT-19 trainer. layback209 wrote: Thanks Mark, it turned out better than I thought it would. I got my inspiration for the colors from the PT-19 trainer. Thanks Mark, nice looking birds. Like how you bulk built them. Did you use the kit hinge for the elevator? I did on mine it's super clean but seems very stiff, but maybe that's ok.
layback209 wrote: Thanks Mark, nice looking birds. Like how you bulk built them. Did you use the kit hinge for the elevator? I did on mine it's super clean but seems very stiff, but maybe that's ok.
Actually, I did not build from a kit. 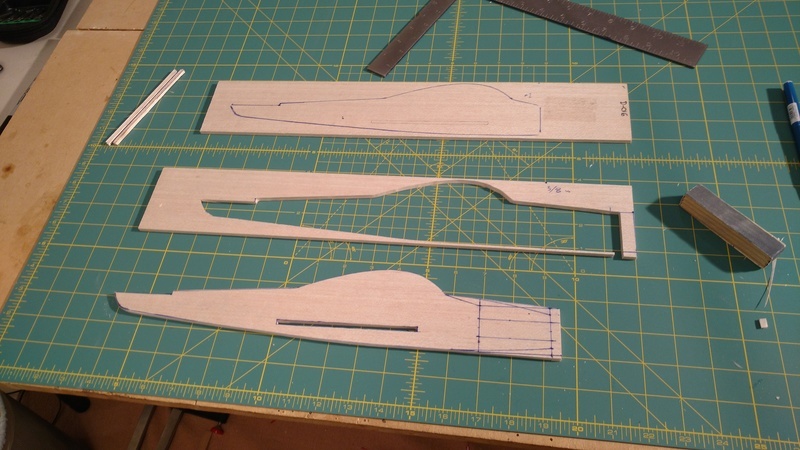 A Stunthanger Forum member sent me SkyRay 35 plans in .pdf format, and I scratch built the planes. 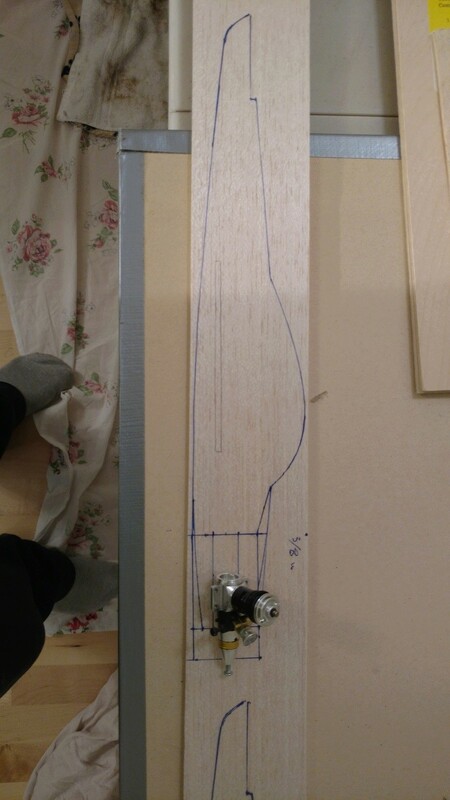 I did use CA hinges for the elevator, though. 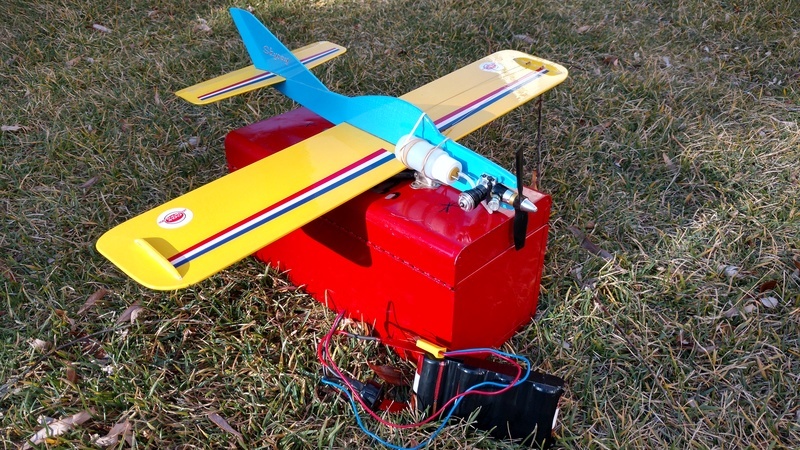 Most people think CA hinges are too stiff for Control Line flying. 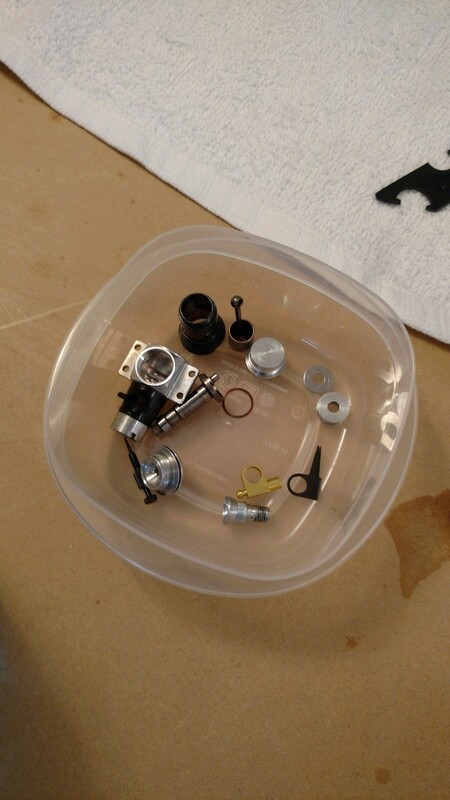 What I do for CA hinges is exercise them before installation. I bend the hinge in half one way, then bend the hinge back the other way. Bending them back and forth about 200 times loosens them right up, and I have never had a hinge that I've exercised this way break in over 30 years of modelling. Ah that makes sense. Thanks, I never pre flexed them like that before gluing them in with CA. I'll keep moving the elevator hopfully it'll free up some more. It's a lot better then what it was. 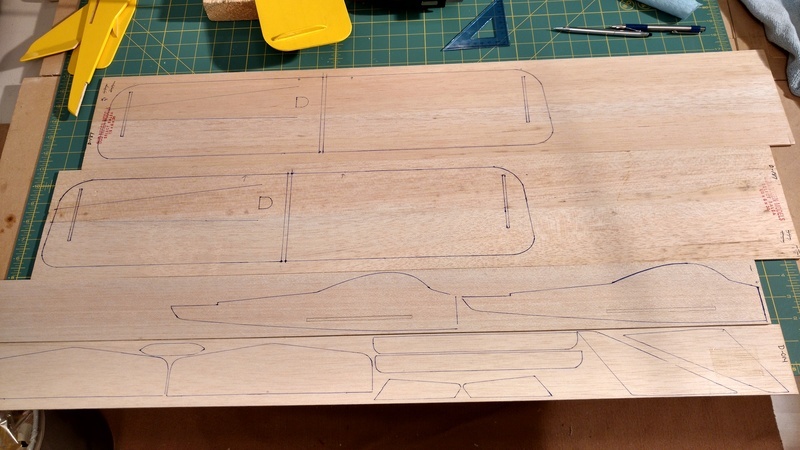 I liked that the skyray plans are full size so if you wanted to scratch build anything you got the perfect road map. Stiffness is only one problem, the other is that they tend to destroy the elevator and horizontal stab in the event of a crash be it mild or wild. 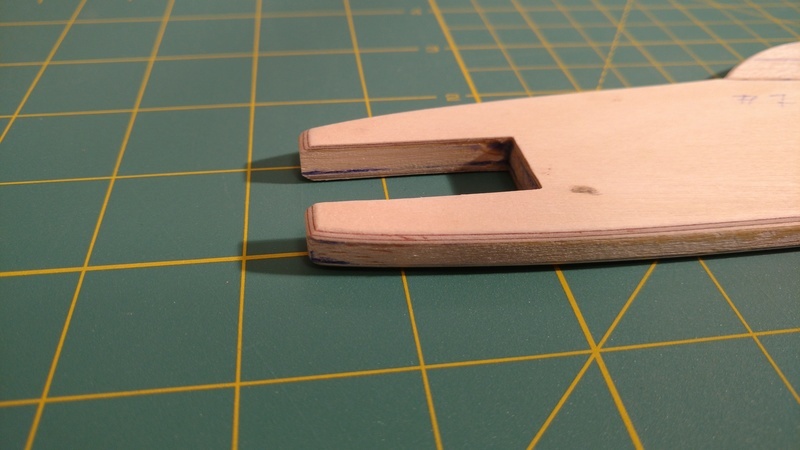 Of all the hinge types the stitched hinge is less likely to tear out. That said I used CA hinges several years ago while I was still crashing. They did work ok, but I got tired of rebuilding the tail assembly all the time. Everyone’s experience is different though. Thanks folks, you just can't beet the kit price. It's listed at $20 Canadian right now through great hobbies. Now I just need to figure out what to do with this 0.09 tee dee I rescued. layback209 wrote: Thanks folks, you just can't beet the kit price. It's listed at $20 Canadian right now through great hobbies. 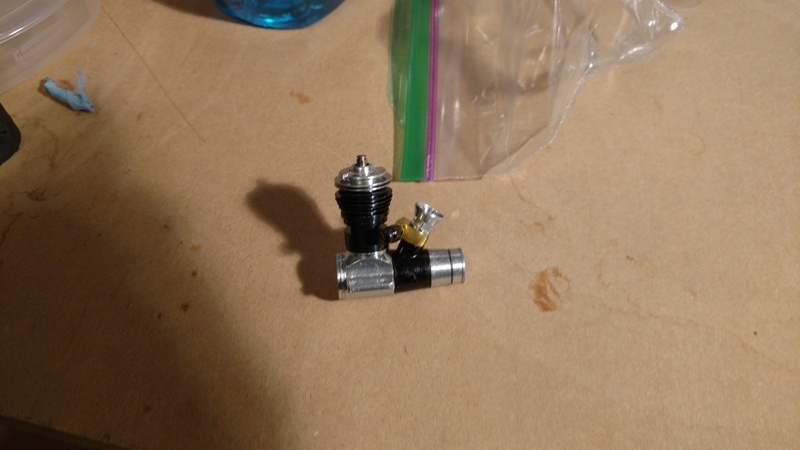 Now I just need to figure out what to do with this 0.09 tee dee I rescued. Scale the SkyRay up by 10% and mount the TeeDee on it?